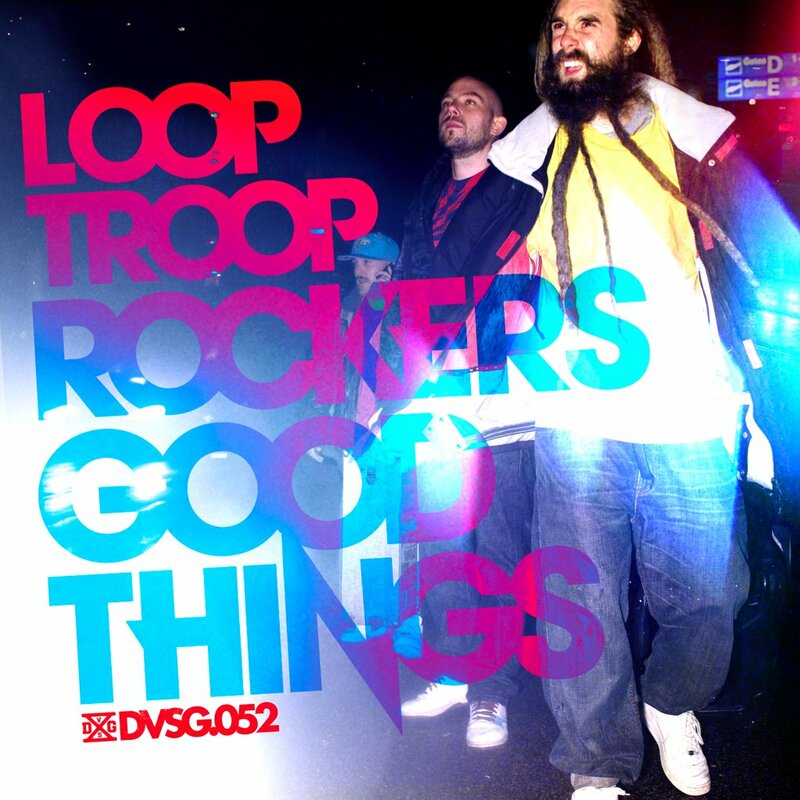 The album was released in 2008 and performed by the most popular Swedish hip hop crew - Looptroop Rockets made up by: Promoe, Supreme, Embee. The record rocketed to no 5 among the best selling records in Sweden and was promoted by two singles - "The Building" and "Naive" feat. Timbuktu. The album also features a cover of Bon Jovi's "Living on a Prayer”, which already received a wide publicity. The album was fully produced by Embee. Guest appearances are made by Timbuktu, Mapei, Alibi and Rakaa from Dilated Peoples plus CosM.I.C, who suspended his membership in Looptroop Rockers. 5. "Living on a Prayer"